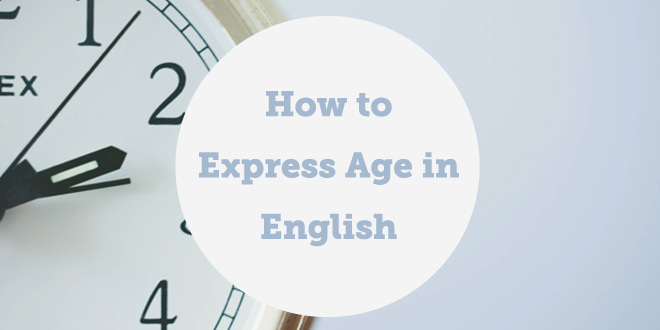 Today’s blog is going to focus on something simple yet very important– how to express age in English. It is not uncommon to hear non-native people make mistakes when communicating their ages in English. Both of these examples are INCORRECT. In English we do not use the verb “to have” when we are referring to ages (like in Latin languages), as this implies collecting numbers. 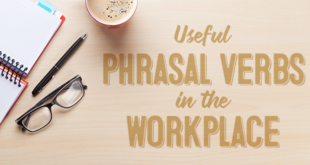 On that note, we also don’t mix the verb to be with the verb to have- you will leave the interlocutor confused. What is the correct way to express age? When talking about our ages, all we have to do is use the the verb “to be” + age. It really is that simple. 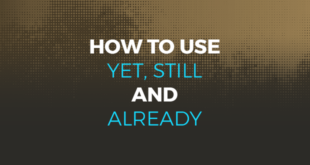 Note that saying “years old” after the number is not obligatory whatsoever and can be omitted because any time we use the structure: personal pronoun + (conjugated) “to be” + number, it only refers to age. Always remember that when you are expressing age you will only ever use the verb “to be”-it’s that simple. If you want help with this or any other grammar issue, you can sign up for free to ABA English and check out unit 36! Making simple mistakes? 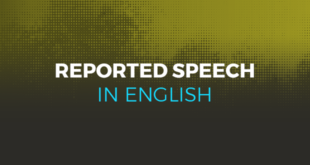 @abaenglish can help you fix them easily! Next Brexit: What happens next? I am fifty-seven yars older.